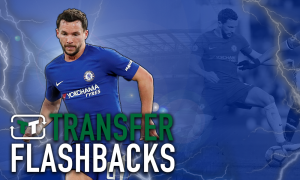 This £13.5m-rated World Cup star would be a superb summer signing for Chelsea | The Transfer Tavern | News, breakdown and analysis on all things football! Chelsea are under new management once again following the appointment of Maurizio Sarri, and Blues fans will be hoping the Italian can bring Premier League success back to Stamford Bridge. The former Napoli man is expected to be active in the transfer market in the coming days and could well make a move on his former club to bring in a whole host of names, having already made a swoop for midfielder Jorginho. Chelsea’s squad does need freshening up however, and it is little surprise to see Sarri making moves in his first few weeks in charge. 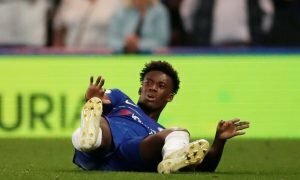 Plenty of positions in the Blues squad could well be strengthened, and with the futures of the likes of Eden Hazard and Ngolo Kante always up for debate, new players will no doubt be a must for Sarri. One player we at the Transfer Tavern think impressed during this summer’s World Cup is Belgium right back Thomas Meunier, who was in superb form for the third placed team over in Russia, putting in some assure performances and cementing himself as one of the world’s best right backs. 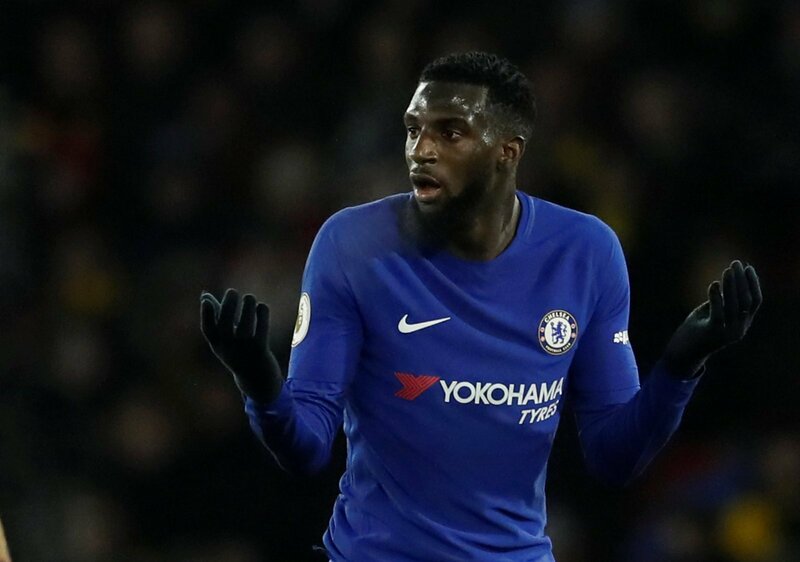 Valued at a steady £13.5m by Transfermarkt, the PSG defender would no doubt relish a move to England, with Victor Moses and Davide Zappacosta not always delivering down the right hand side, Meunier could well make a big impact at the Bridge. Quick, good on the ball, and a useful asset in both penalty areas, Meunier would definitely fit in at Chelsea and would be a solid addition to the Premier League. Chelsea fans, what do you think? Good signing? Let us know in the comments!